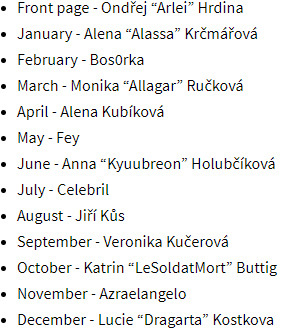 Prohlížíte si kalendář, který je kompletně v angličtině. České vydání najdete zde. Anybody who can paint and love fantasy can join our project. From all the submitted artworks we choose by vote those most beautiful and publish them in the calendar. And each calendar page is prepared so that at the end of the year you can simply cut and frame the most popular pictures. 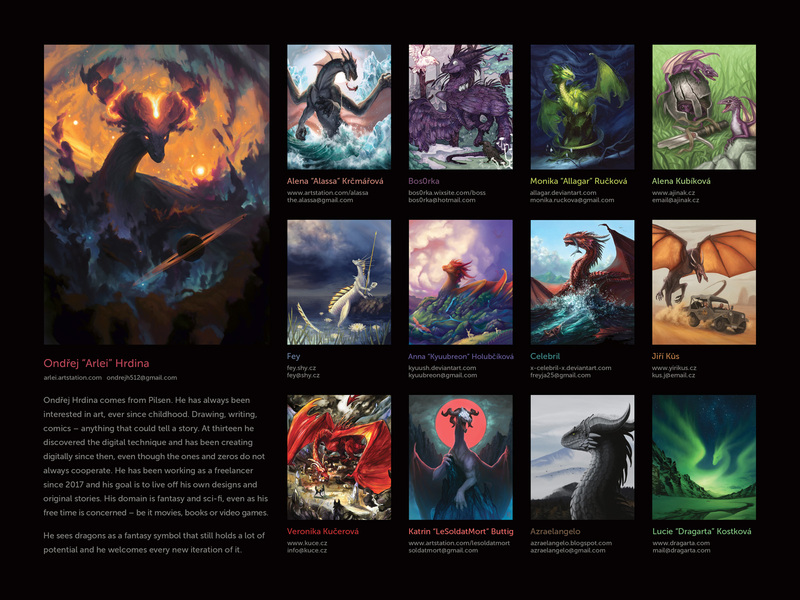 The Dragon Calendar is designed and prepared by Dragarta. It is officially published 1. September 2018 and it is available both in Czech and English. Watch also our page Dragon Calendar on Facebook and keep track of the current events in the project! Další parádní kousek do sbírky!